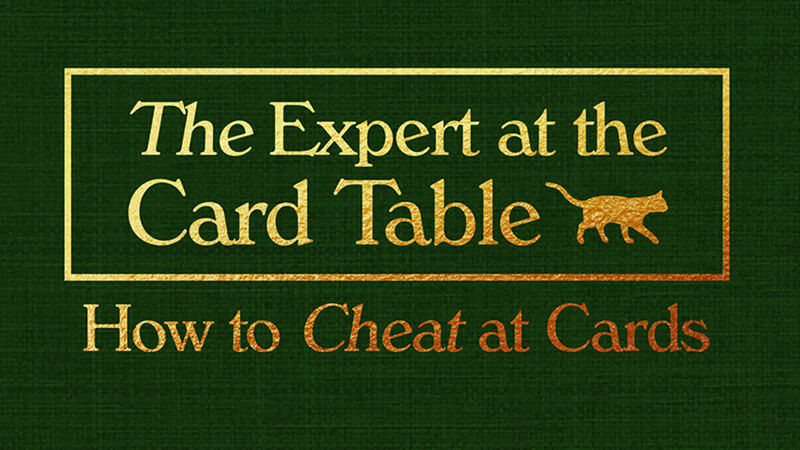 Based on the bible of card manipulation; “sleight of hand, cheating and legerdemain” the show is part live tutorial from the book of the same name by the mysterious S.W.Erdnase and part “How the hell did he do that!”. 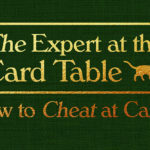 Jden starts with an introduction and background to one of the most famous books written on card manipulation with demonstrations of how to fake cuts, shuffles and deals via various means. His work is smooth and flowing, entrancing to watch and I’m sure is more difficult than he makes it appear. From early in the show the audience, who are sitting in close around a circular table, literally within reaching distance, are involved. Some tricks are explained however many are not which lends to the mystery because you have a creeping suspicion you should know a little bit how it is done if you had been listening earlier and not mesmerized. Jden doesn’t use any gimmicks or marked decks, it’s all dexterity and skill and very, very good skill at that. Time passes too quickly however the last setup in which three members of the audience are handling the cards whilst using their “empathy” and Jden is only giving spoken instructions is the masterpiece. The show flows well, it is very well executed and JDen makes everyone feel right there at the table as he goes through the story, explaining techniques and performing impressive slights of hand. If you like close up magic and card magic in particular this is the show for you.